This is Richard Archer, Barbara's husband. I am an experienced fine artist, but this is my debut sculpture. I am raising funds to cast my first sculpture, a tribute to President Trump, in bronze and mount it onto an onyx base. The work is designed to thank the President for his role in my disabled wife Barbara's early release from prison. 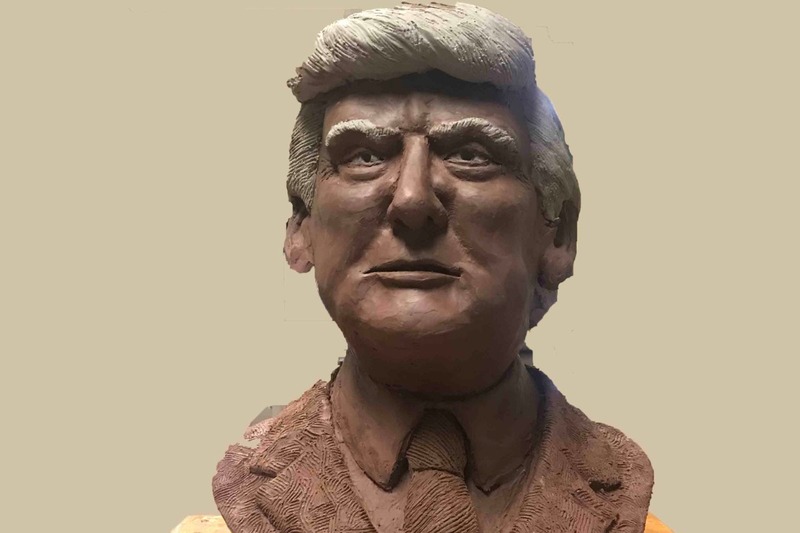 Once the bronzing and mounting are complete, I will be working with my congressman to travel to Washington, D.C. and present the final product to the President as a thank you. I greatly appreciate all donations!